Pamela had never been to New York. I felt this was something that really needed to be rectified. I have been saying for some time we needed to go and we finally cashed in some points and took a vacation. 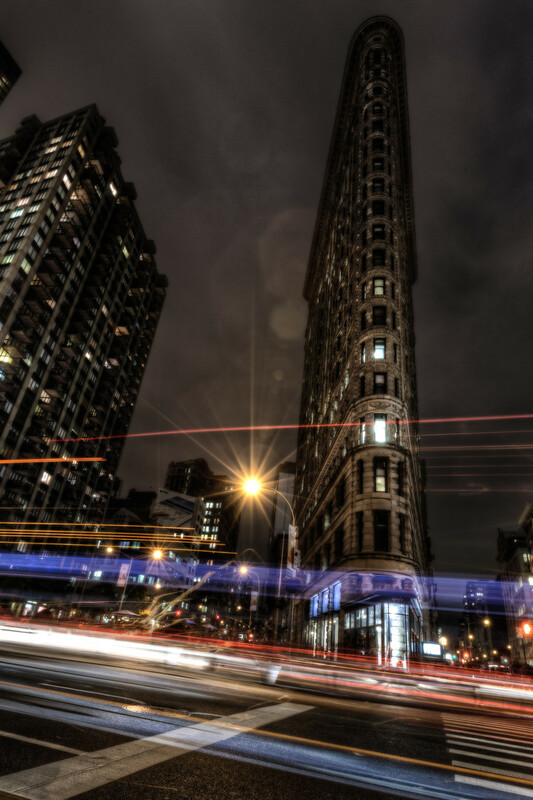 The Flatiron building is awesome…the Flatiron building at night is stellar! I have a number of images to work on in the future, but for the first I wanted something that expressed a bit of the gritty nature of the city. It truly is a place like no other on Earth. Posted in HDR Photography, New York, New York, Travel, USA by Bri Duncan.